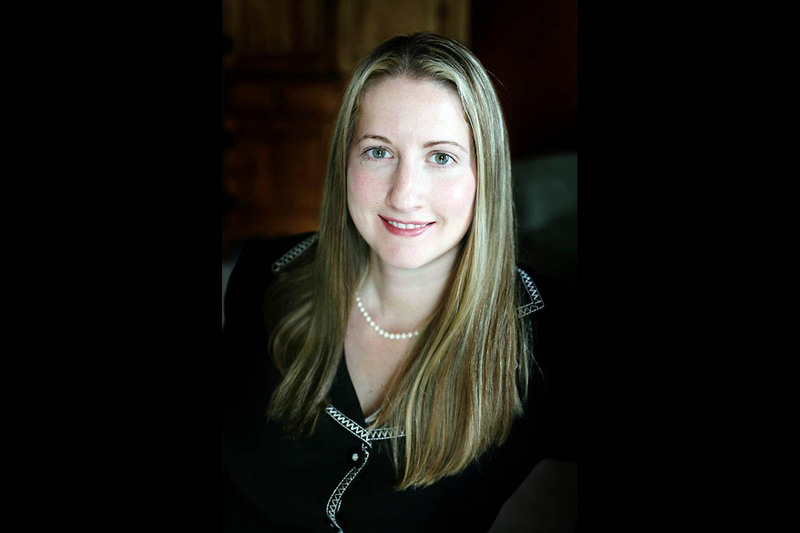 Nashville, TN – When we think of domestic violence, we often picture physical abuse. But the truth is, abusive behavior within a relationship can exist in many forms. 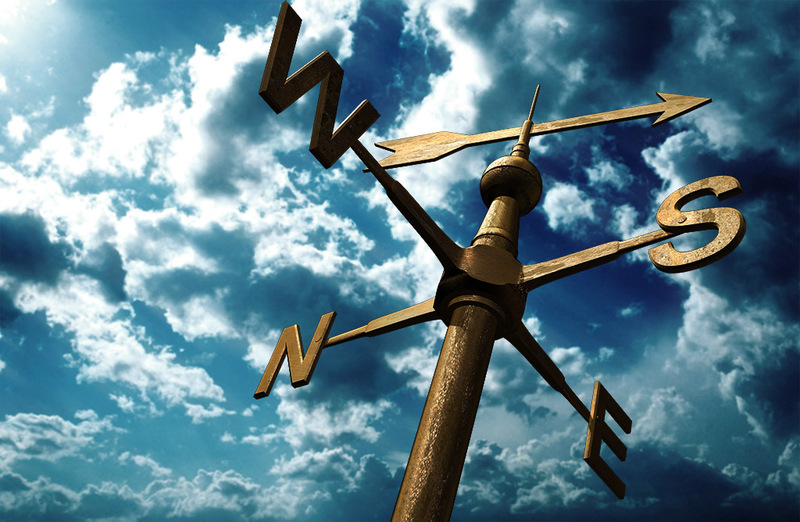 At its core, domestic violence is an attempt by one partner to assert control over the other. 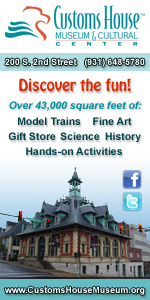 It can include threats, insults, emotional manipulation, sexual coercion and a host of other behaviors. Abusers are nothing if not creative in their methods. Legal Aid Society attorney Aimee Luna. 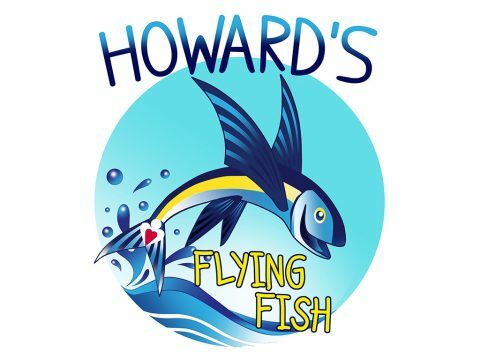 Clarksville, TN – On Monday evening, March 6th, fifty Clarksville area children will receive free swim lessons through the Howard’s Hope Flying Fish program. Each child accepted into the program receives eight Level I swim lessons, along with instruction in aquatic safety rules, taught by Red Cross certified instructors. The lessons will be held twice weekly at the New Providence Pool located on Cunningham Lane. “My organization and Clarksville Parks and Recreation share a determination to reduce juvenile drownings in Tennessee. We hope to accomplish this mission by providing the lifesaving skill of swimming to as many needy children as possible,” says Steve Reeves, president of Howard’s Hope. 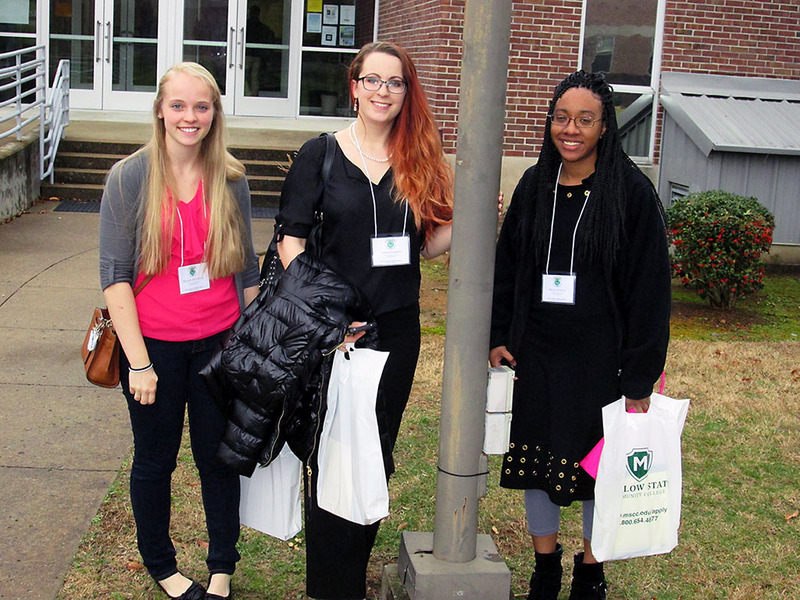 Clarksville, TN – Three Austin Peay State University students recently presented their research at the annual Tennessee Collegiate Honors Council Conference, held February 18th at Motlow State Community College in Tullahoma Tennessee. Hannah McGinnity, Malena Landon and Shelia Johnson, all members of the Honors Program at Austin Peay, joined high achieving students from across the state at the event, which serves as the Council’s annual meeting of college honors students, faculty and administrators. APSU Students Hannah McGinnity, Malena Landon and Shelia Johnson present at annual Tennessee Collegiate Honors Council Conference. Clarksville, TN – Clarksville Parks and Recreation has teamed up with Howard’s Hopeto offer free swim lessons to Montgomery county children between the ages of 3 – 12 years old. The Howard’s Hope “Flying Fish” program focuses on preventing juvenile drownings in Tennessee by funding swim lessons for children residing in economically disadvantaged households. The funds for the Flying Fish program are provided by a grant from BlueCross BlueShield Tennessee Health Foundation and donations from private and corporate citizens throughout the United States. 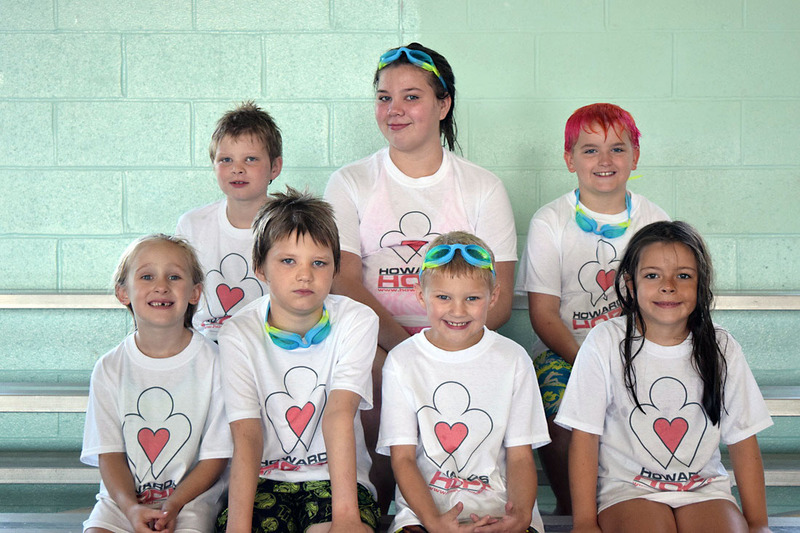 Clarksville, TN – Howard’s Hope has partnered with Clarksville Parks and Recreation to offer free swim lessons to Montgomery county children between the ages of 3 – 12 years old. From May 13th-16th, more than 600 Soldiers and 20 units from Tullahoma’s 30th Troop Command completed a series of grueling disaster preparedness exercises throughout Middle Tennessee testing the Guard’s ability to provide military assistance in the event of a catastrophic emergency. Soldiers worked alongside many state and local emergency agencies designed to test the abilities of all involved. 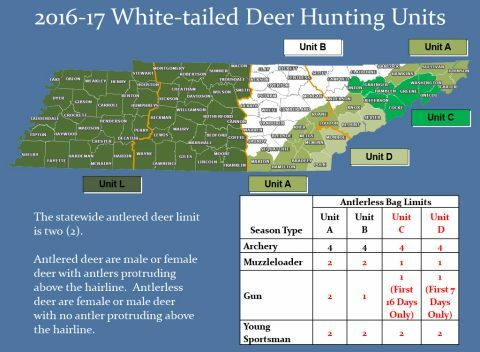 Tullahoma, TN – The Tennessee Fish and Wildlife Commission approved the state’s 2016-17 hunting seasons at its May meeting which concluded Friday at the Arnold Air Force Base Gossick Leadership Center. The state’s hunting seasons are annually established each year during the TWFC’s May meeting. The Tennessee Wildlife Resources Agency made its recommendations during the April meeting. 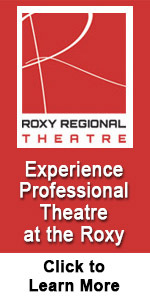 Additional recommendations were made by commission members. 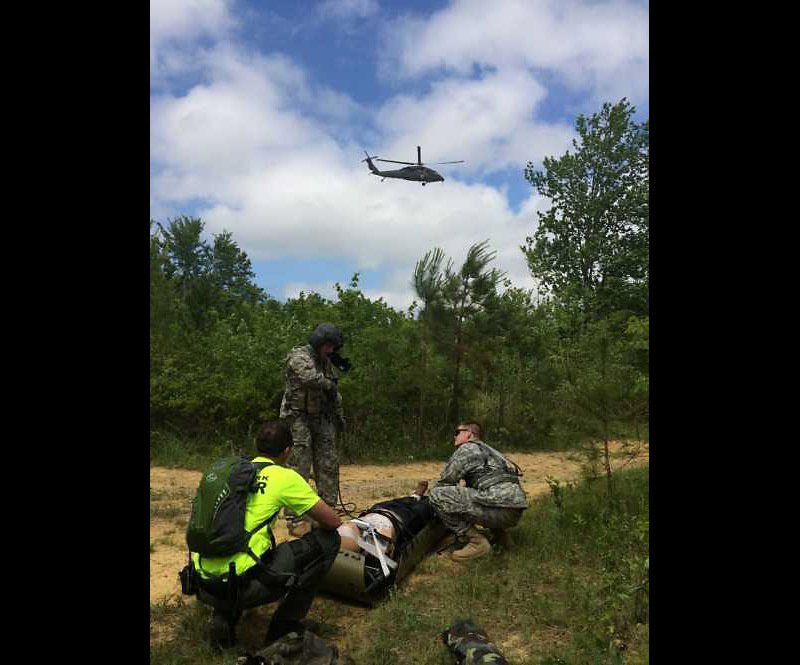 Nashville, TN – Throughout the summer of 2016, the Tennessee Military Department will conduct one of the largest statewide disaster preparedness exercises in its history. Nashville, TN – Special Agents from the Tennessee Bureau of Investigation have obtained indictments for three individuals in connection to an ongoing juvenile human trafficking investigation. After receiving information from the Tennessee Department of Children’s Services, TBI Agents opened a case on July 8th, 2015, marking the first case initiated under a change in state law giving TBI original jurisdiction to investigate allegations of human trafficking in Tennessee. Amy Ferrell, Christopher Hill, and Kasity Hill were charged today with Juvenile Human Trafficking by the TBI.